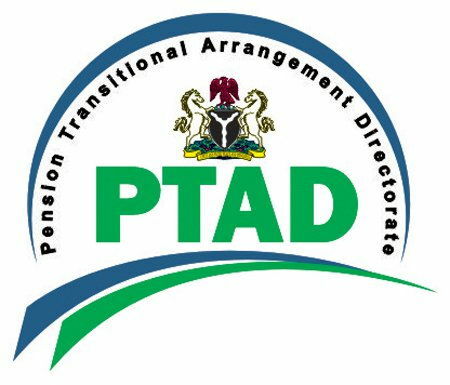 The House of Representatives Committee on Pensions has endorsed the ongoing verification exercise of pensioners NITEL/Mtel by the Pension Transitional Arrangement Directorate (PTAD). It said the exercise was an affirmation of the quality of service being carried out by the agency. Chairman of the committee, Hassan Shekarau who spoke during a surprise visit to one of the venues of the ongoing verification of the NITEL/Mtel pensioners in Kano, assured the agency of continued support to ensure federal pensioners get what belongs to them. The legislator, who was there as part of oversight functions, also assured the House will support the Directorate to hasten budgetary process for funds to be released to pay the pensioners their entitlements. He advised the pensioners to be calm and exercise patience while their entitlement is being worked out. 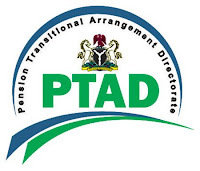 The Executive Secretary of PTAD, Barrister Sharon Ikeazor, told pensioners the exercise is being carried out to create a database to ensure government make adequate budgetary provision for pension payment annually.